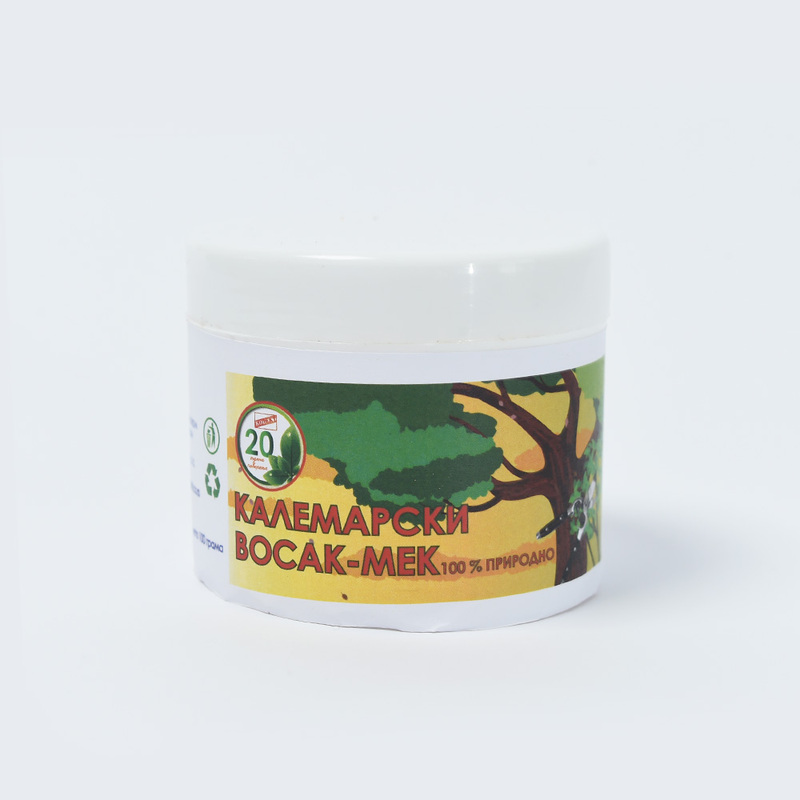 GRAFTING WAX - LIQUID "KALEMKOR"
Grafting wax liquid is used in grafting fruit trees outdoors. In cold weather warm-up is not necessary. and for the protection of fruit trees and trees of various injuries. 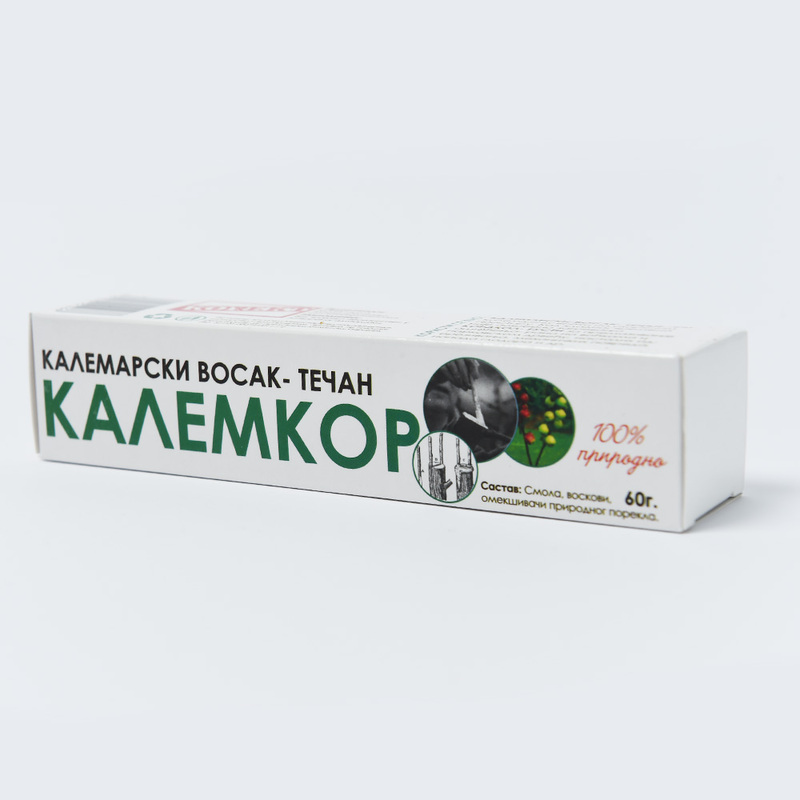 - Aluminum tube 60 gr. or shrubs to protect them from infection. It is used for grafting in the open air without heating during the cold weather. pruning, mechanical injuries, cold and roden tattack. 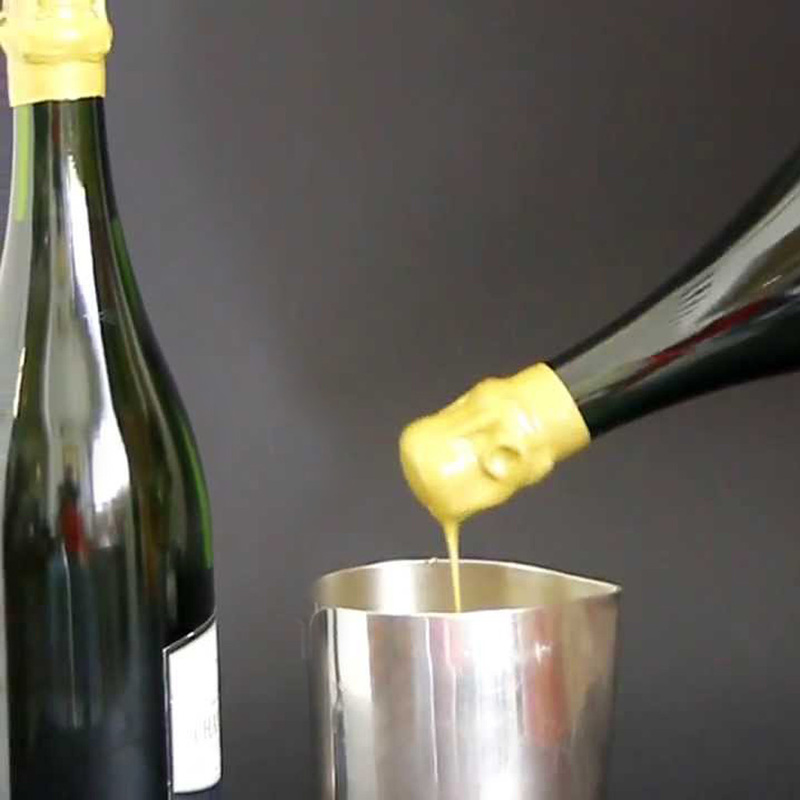 Melted hermetic wax is used for the dumping of bottles and jars like absolute sealing.